This guide to buying paint brushes will help you understand the difference in brushes and which ones will be better suited for your particular project. With so many different types of brushes in a variety of bristle materials, it can be very confusing as to which brush/s you require. Available in a wide variety of sizes, this is your standard paint brush with long bristles and a flat top. These types of brushes can be used over standard flat surfaces or for cutting into small or intricate areas such as skirting boards etc. These brushes have, as the name suggests, angles bristles. These brushes make ‘cutting in’, such as between the top of the walls and the ceilings so quick and easy. These brushes are made for exterior surfaces for use with masonry paints. These brushes are large in size, usually around 4 – 6 inches to make painting exterior surfaces faster and easier. The bristles on these brushes tend to be very tough and hard wearing to be able to paint over both smooth and rough external surfaces. Originally known as sash brushes due to the fact that the long slim head and handle could reach into small or awkward areas, such as in-between window sashes. These are typically now used today for edging, cutting in and use on profile surfaces such as spindles, pipes, frames and on the tops of skirting boards. Paint brushes with a curved edge are often named domed paint brushes. These are similar in look to a standard paint brush, but the end have been rounded to replicate how a brush wears over time as older brushes always deliver a better finish. As the name suggests, these types of brushes are for use around and behind radiators. Depending on the type of radiator you have, this may well not be an ideal for you. However, standard radiators that stand a few inches away from the wall will usually have enough space to get these brushes down behind it without having to remove it from the wall. Synthetic brushes are made from special extruded nylon, Taklon, polyester or a combination. 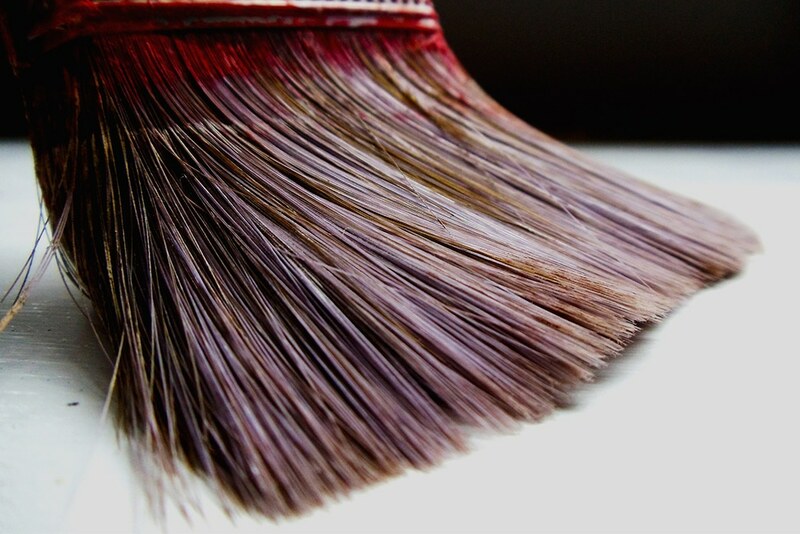 Brushes that have natural bristles are commonly comprised of badger, squirrel, goat, ox, pony, hog or a blend of these hairs. You can also have brushes made from weasel-like animals such as martens and polecats. Which type of bristle is best? Buying paint brushes can be expensive, however, purchasing a better quality brush will help achieve a much more professional finish. 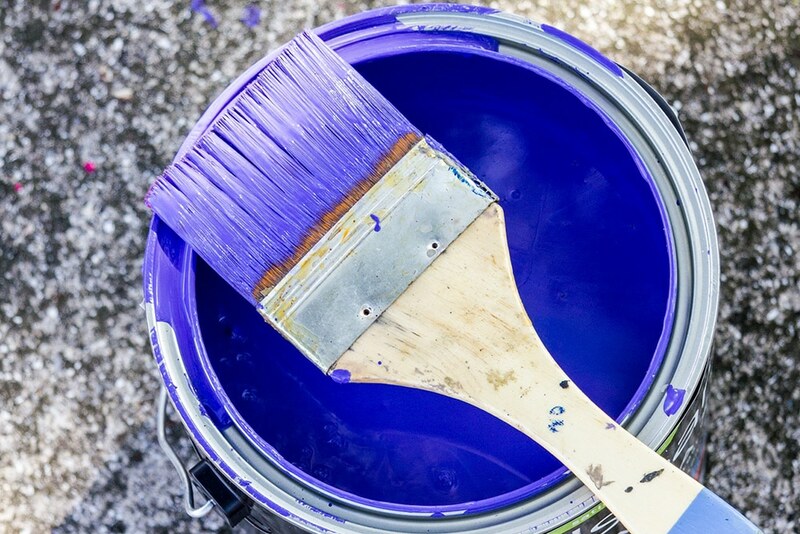 Depending on the paint you are using, and where you are using, it will depend on the type of bristle that is better suited for that project. Synthetic bristles will not absorb water and swell. This makes them ideal for working with water-based paints. 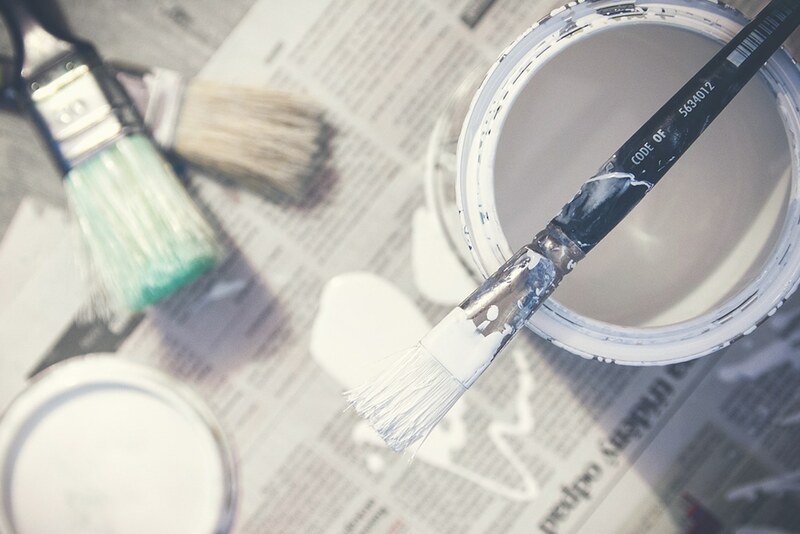 They hold less paint which means you will need to load it more often, however, this may be suited if you prefer to paint in smaller areas or sections. You will need to work the paint more as the bristles to not spread as well as natural bristles. Synthetic bristles don’t wear as fast as natural bristles so the brushes will lasts longer. However, this also means the brush does not ‘break in’ to suit your painting style. There is less bristle loss with synthetics. 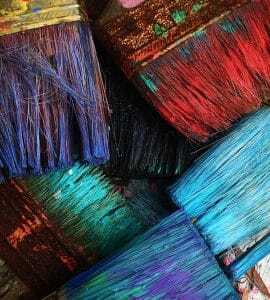 Natural bristles hold more paint. This means there is less loading of paint making it easier to paint a large area. They spread paint further, making less work for the paint giving a better finish and less time needed to complete. Natural bristles allow for ‘breaking in’. This makes for a brush with better control and creates a fantastic ‘cutting in’ brush. With natural bristles there is higher risk of bristle loss. 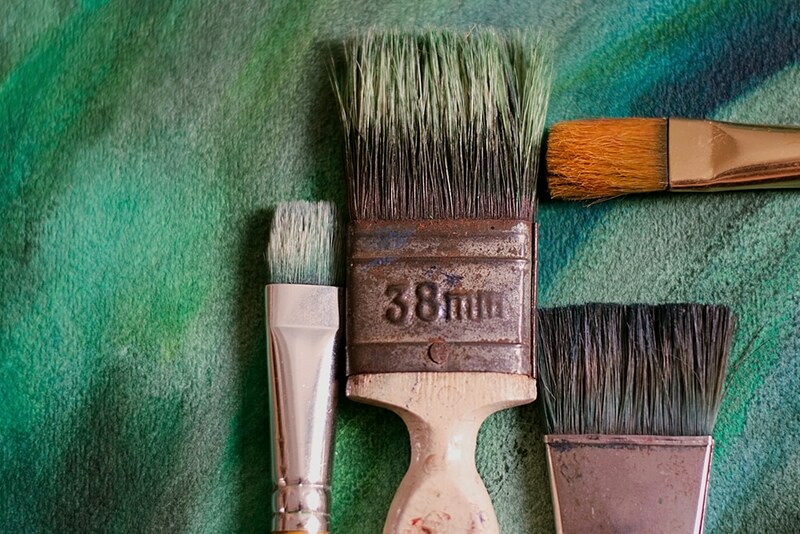 Buying paint brushes shouldn’t be something to over look. Investing in the best quality brushes certainly helps combat this issue though. Natural bristles swell in water. This means they will leave brush marks in a water-based paint. However, this is something that can be resolved by using a paint conditioner such as Easy Flow. That just about wraps up our guide to buying paint brushes! We hope you found it useful and has given you some insight. Do you have any more suggestions or recommendations? Then we would love to hear from you! Feel free to leave a comment below and share your thoughts.